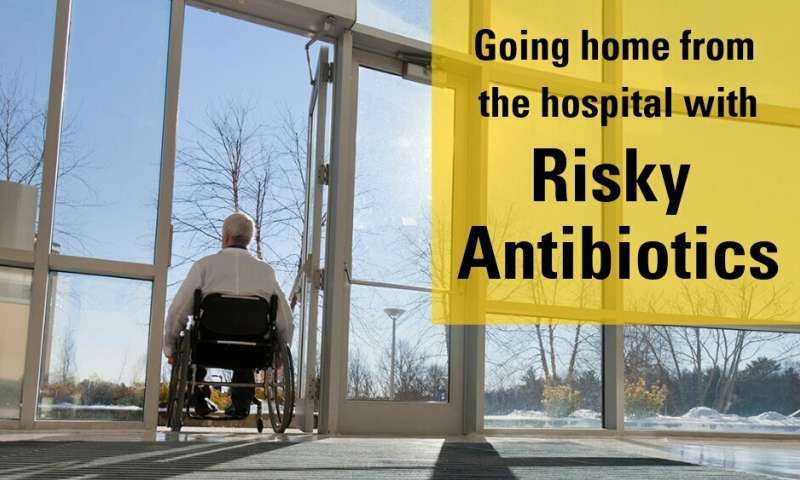 Even as hospitals try to cut back on prescribing powerful but risky antibiotics for their patients, a new study shows that many of those patients still head home with prescriptions for those same drugs—increasing their risk of everything from “superbug” infections to torn tendons. The U.S. Food and Drug Administration (FDA) has issued several “black box” warnings about their side effects—most recently in December with a warning that fluoroquinolones could cause rupture of the aorta, the huge artery leading from the heart to the rest of the body. 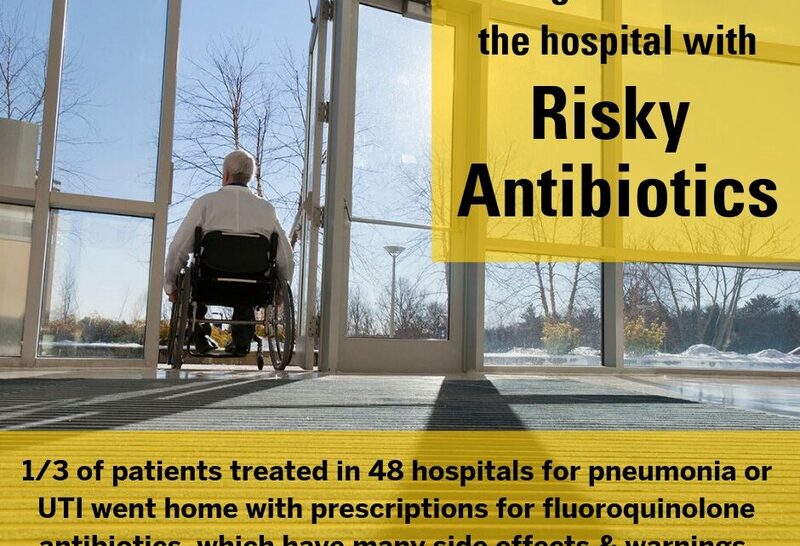 The phenomenon observed in the new study—where the hospitals that had active antimicrobial stewardship programs had higher rates of prescribing fluoroquinolones at discharge—deserves more scrutiny, says Vaughn. Hospitalized patients don’t usually express a preference for which antibiotic they receive—except for saying they have a penicillin allergy if they believe they do, Vaughn says.